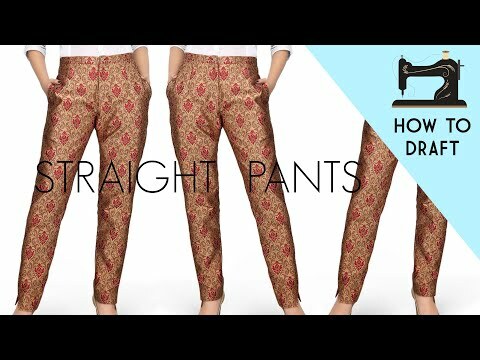 A song about having to pee your pants. GET THE SONG ON ITUNES!!! TINA HikingPED HER PANTS IN PUBLIC! 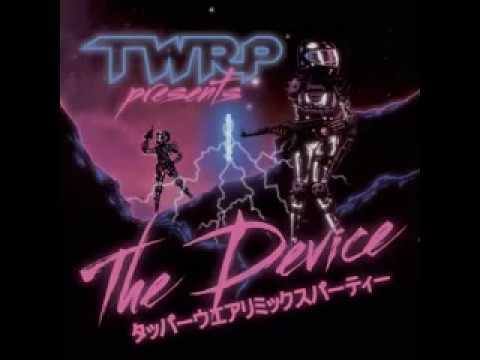 Track four from TWRP's "The Device EP". You can download it for free at Face Mining equipmenteld://twrp.bandcampGloves.